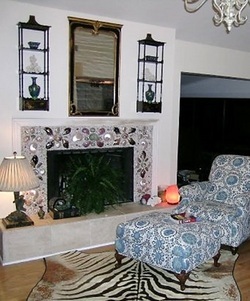 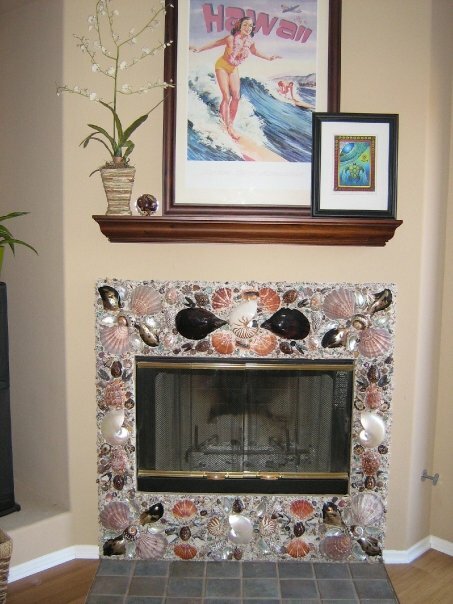 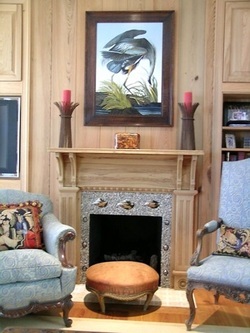 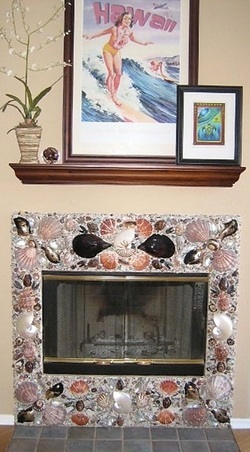 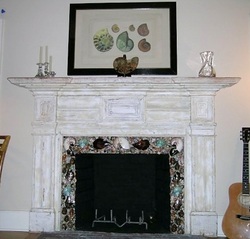 Here are some examples of custom interior seashell designs. 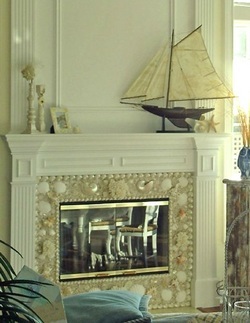 I enjoy shelling all kinds of architectural elements, interior and exterior surfaces. 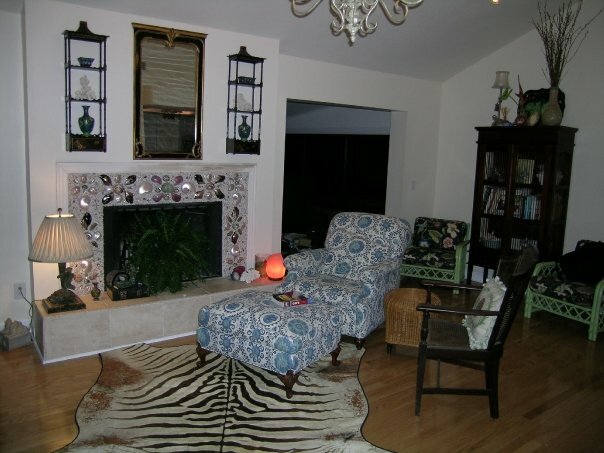 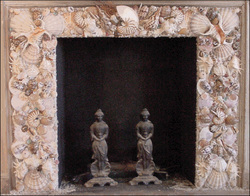 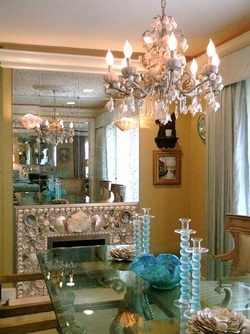 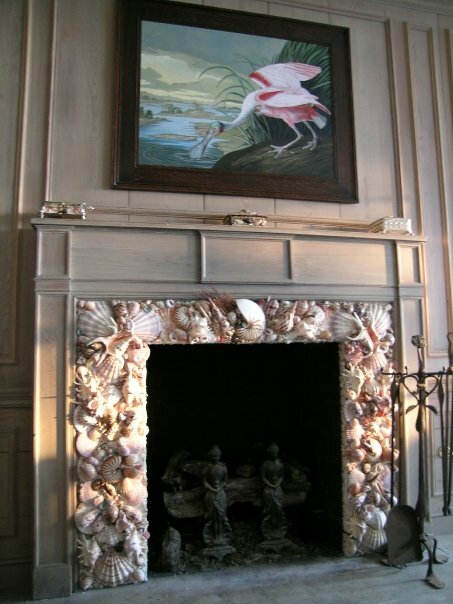 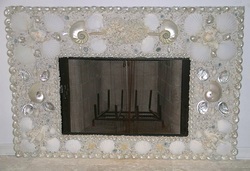 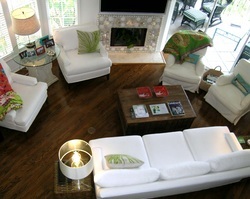 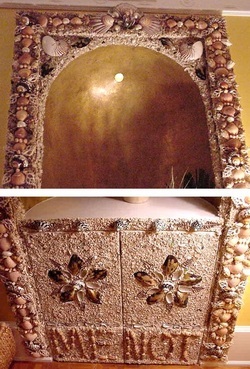 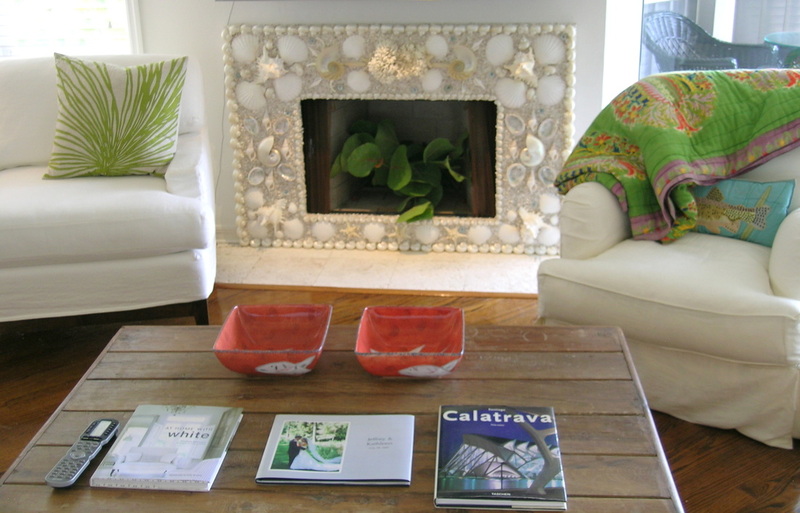 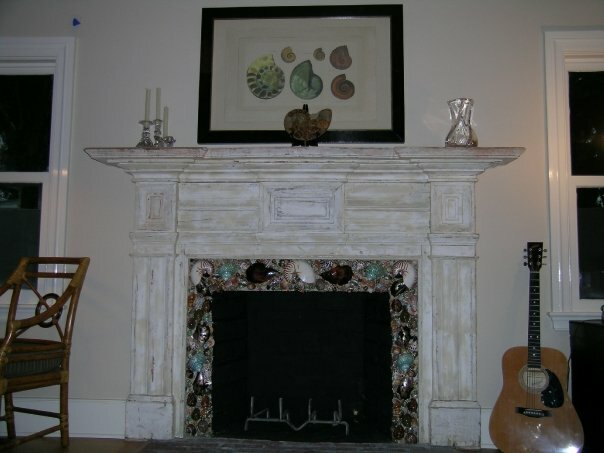 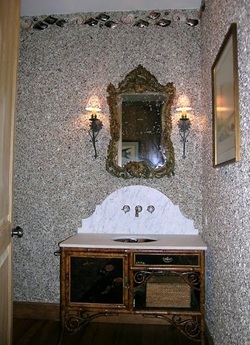 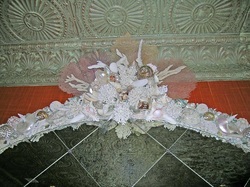 Seashell interior installations make such an impact, they are some of my favorite projects!